Merry Table Crêperie - Coffee, Crêpes, Cozy! 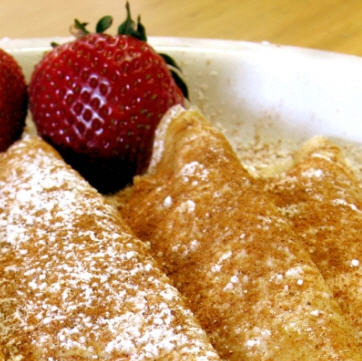 Spend the afternoon visiting Portland (Maine), then join other Meetcha singles at The Merry Table Crêperie, an American Restaurant with a European flair, for a delightful supper of crêpes! They are fantastic! A fun and casual get together. Approximate price for a crêpe is about $8.